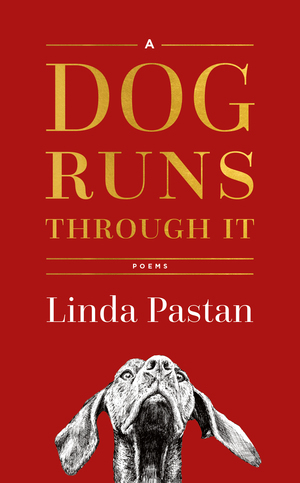 A moving selection of poems for dog lovers, accompanied by charismatic line drawings, from a poet with an "unfailing mastery of her medium" (New York Times Book Review). 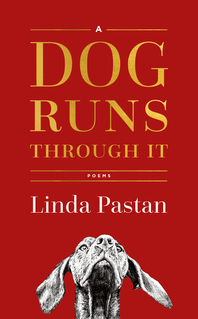 Reflecting on her long and celebrated career in poetry, two-time National Book Award finalist Linda Pastan was struck by the number of dogs that have appeared in her poems—whether as the primary subject or in the briefest of allusions. Dogs run through these poems, so to speak. The poems span the lighthearted to the serious, from the antics of training a recalcitrant dog to the grief at a beloved dog’s death. With warmth, dignity, and quiet power, Pastan explores the many roles of these devoted animals, from household pet to Argos, Pluto, and the Dog Star. We know one day we’ll rue it. The years a dog runs through it.